All hydraulic applications in which O-rings are used. COVERSEAL K83 ID is assembled by hand. If using assembly tool the mounting area should not have any sharp edges. Before mounting the COVERSEAL must be lubricated with oil system. Note: COVERSEAL K83 ID is a double acting cover seal for inside sealing. 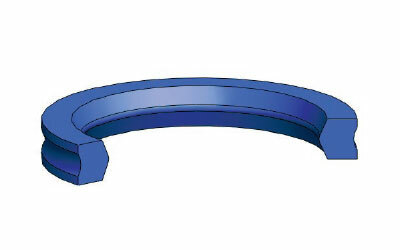 The diffculties faced during an o-ring assembly such as twisting , ripping was solved with this design.